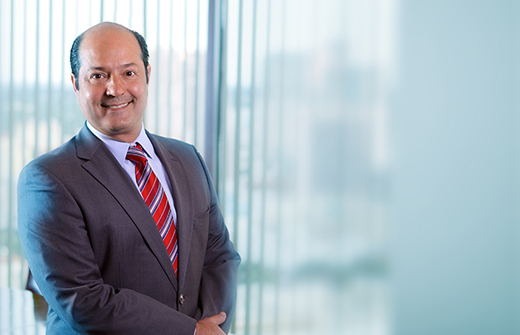 Vincent Notzon's practice includes a diversified array of civil litigation matters representing both individuals and businesses as plaintiffs and defendants in commercial, business and financial litigation, landlord/tenant litigation and general litigation. He handles a wide variety of complex commercial disputes in state and federal courts, as well as before arbitral tribunals. Mr. Notzon works with his clients to obtain creative, cost-effective business solutions to their problems. 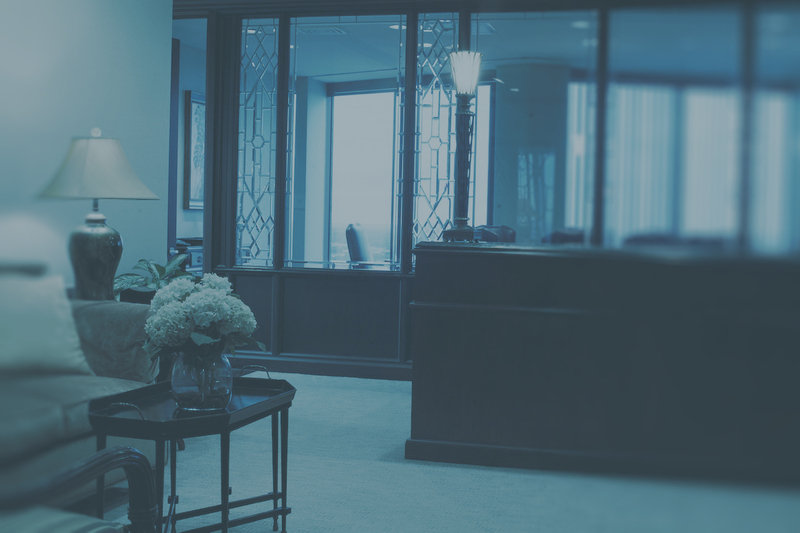 By understanding the client's needs and developing an early objective analysis of the case or dispute, Mr. Notzon assists the client in making well-informed decisions in litigating the case and obtaining the best possible business solution. Mr. Notzon’s experience in this area includes general contract disputes, lender liability claims, landlord/tenant disputes and business disputes. Mr. Notzon represents and serves as litigation counsel for a large Texas-based financial institution. Additionally, he serves as Texas litigation counsel for a large publicly-traded company. Mr. Notzon was born and raised in Laredo, Texas on the border with Mexico. He understands and is part of the culture, which is unique to South Texas.